I think this is, by far…my FAVORITE week of the year! I truly hope we inspired you with FUN crafty projects this week to help get you started! You can see in my video below exactly how I put this together! Now onto my MOST TALENTED design team! Don't forget to click on each of their names to leave your comments for a chance to win my "50th Edition Entire December Release!" Okay, now onto today's PRIZE! My Entire "50th Edition December Release!" 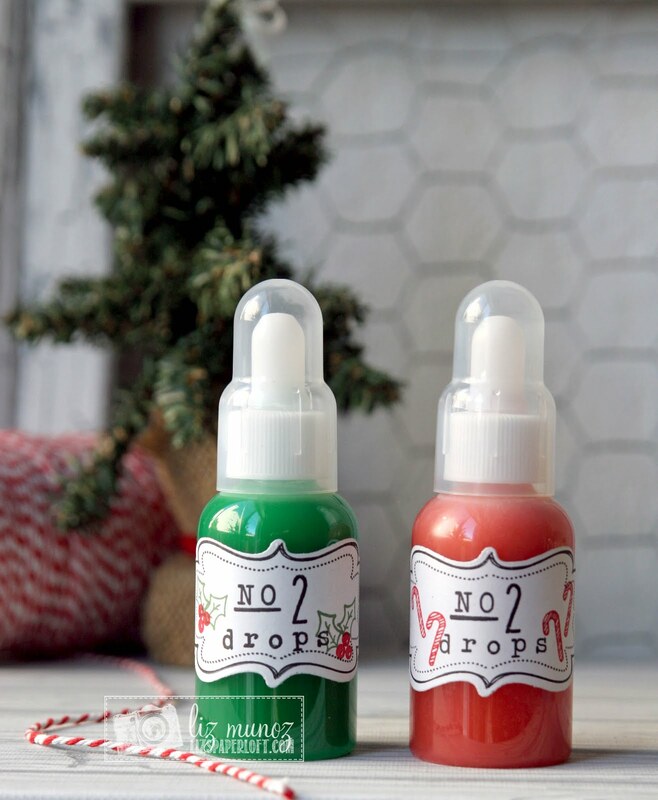 All you need to do is leave your comments on our blogs & I will announce the winner on Monday morning, December 7, 2015 on my blog! ALSO, Don't forget to leave your email so I can contact you if "YOU" should be the lucky winner! :) GOOD LUCK! Okay, now onto yesterday's (Thursday, 12/03/2015) LUCKY winner! The stitched treat sleeve is a really neat die. I love what you created with the die. Your treat design and color combination is really nice. I hope my team & I inspired you this entire week! 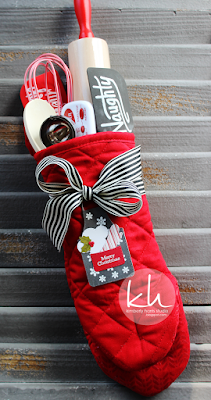 I also hope we are leaving you with TONS of ideas to help jump start your holiday crafting! Emma this is a darling gift card holder! I love the ornaments paired with the coffee, such a wonderful festive combo! I also love that the ornaments were foiled! So realistic! Love it! 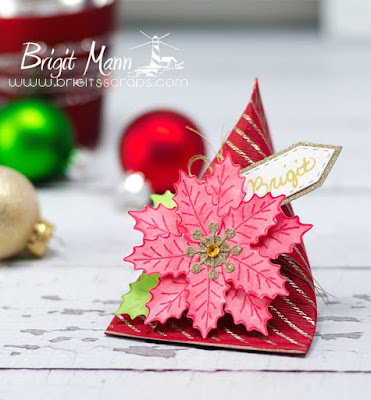 PS: I unfortunately do not have Google+ so Brigit's blog is not allowing me to leave a comment which is a bummer because she did a terrific job! Fabulous gift card holder. Love the fancy edge and vertical sentiment. I have thoroughly enjoyed the past 5 days....AWESOME creations by all. I like today's video. Your design for the gift card is really nice...like the shiny ornaments as well as the vertical sentiment. I have so enjoyed seeing everyone's projects this week! You guys all have the best ideas for gift giving and I always leave here inspired. Thanks for sharing your gifts of creativity with us!! It has been a great week of inspiration. Wonderful gift card holder and fabulous prize. Your gift card holder is adorable!!! I LOVE that sentiment!!! 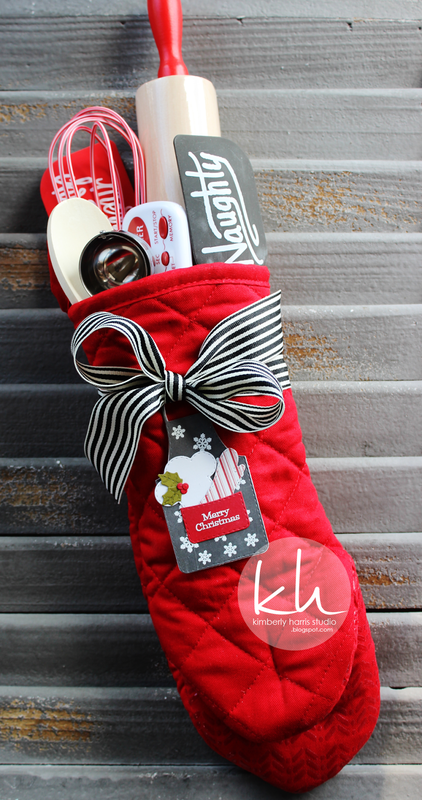 I've never seen such an awesome gift card holder design....that is fabulous! Love the revised coffee set. All your projects are gorgeous. Really creative gift card holder. Like that vertical greeting for some creative difference. Gorgeous!! Love that little gift card holder!! Your projects have been amazing all week!! You have inspired me to get my Gift Card die out and play! I LOVE the pop that the shinny ornaments give against the other colors. So cute! Love the way you dressed up the gift card holder! What a fantastic prize to end such a fun and generous week! Thank you Miss Emma for a wonderful crafty week :) Your gift card holder project is great! I love your products and watching your videos gives me a lot of inspiration. I just love your projects. I have the gift card die and use it all the time. That is so beautiful Emma. 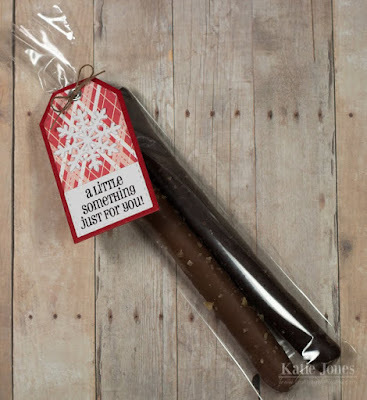 What a great idea for Christmas gifts. Thanks for all the great projects this week. It's been so fun seeing all the amazing ideas you have given me. Emma, Thanks for a fun week and I love your gift card holder it turned out so cute. Emma ~ Oh my word this is ADORABLE!! LOVE the black coffee cup against those awesome foil bulbs! EEK! Seriously who wouldn't LOVE receiving this as a treat!! The whole design team just rocked this week! CONGRATS to the winner and whomever wins your 50th release!! I can't wait! Emma, I love your touch on this gift card soooo cute may have to order this die, I can see so much created with it. Thanks for sharing. Merry Christmas ! Love your videos and giveaways . Especially love your stamps and dies. Love coffee ; cute for coworkers , etc. Love the gift card holder, thanks for sharing another great project. Hi Miss Emma....Omg I just love your Christmas Kuppa Kuppa gift card holder it's fabulous right up my Kuppa Kuppa alley!! Your revised set is amazing. I so can't wait to create the exact same gift card....thanks for all of the cool & creative way to use your goodies!! What a super fun week it has been packed with this inspiration!! OMG what a gift away....WOWZERS!! YOU so ROCK!! I HAVE to buy your revised coffe stamps and dies!!!! I have been waiting on purchasing this set, but now that it is revised...I have no choice but to get it!!!! Wow. What an amazing week of inspiration. I am loving all the talent. Thanks!! Wowza Emma! These projects are the Cutest and I'm always learning new ideas from your Awesome DT. Wow you're on your 50th Release! You Go Gurl! Congratulations! I love the ornaments, they make the gift card look very festive! This has been an amazing week! You and your design team outdid themselves. I just wish it were longer. Great job my friend!! loooooove this gift card...I got everythinig to re create this even the Minc machine!!!!! Emma. I love these christmas dies. This week has been amazing! Gorgeous gift card!! Awesome DT projects! Congrats to the winner! Hi Miss Emma, super fun gift card. I have the original ornaments. Super easy to match. Thanks for share with us. I absolutely love and adore your gift card holder!!!! The coffee cup and those ornaments are just to die for!!!! Your fabulous gift card holder is beautiful. I love the shine on the ornaments and the cup is great with the embossing of the pretty sentiment. What a week of beautiful projects. Thank you all for all of your work and inspiration! Congratulations to all of the winners this week...so many generous gifts this week. Very nice gift card holder. Very adaptable for any occasion. Thanks for the 5 days of inspiration from you and the DT. Love these Christmas gift card holders. 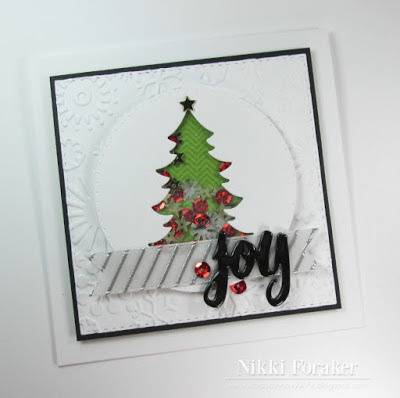 The ornaments makes the card so festive and like the idea of adding the stitched boarder on the side of the card. Thank you for sharing all your beautiful projects. Great gift card holder. Love the ornaments around the coffee cup, so festive. That is great. Such a cute way to give a gift card. Thanks for the inspiration! Happy Holidays to you and all. Another fantastic project!! I love all your revised sets. They are just new and improved. Love the gift card! I have most of these projects so I can at least make one close to this. Thanks so much for the inspiration and your design team as done another fantastic job showcasing your products! Love Everything you created!!! So much fun inspiration! Hi Emma!! I love your newly revised set! Love the new sentiment you used on your gift card holder! And that gift card holder is absolutely adorable! Perfect for those coffee lovers. ... and the design team did a fantastic job all week right along with you! Thanks for doing that... I really enjoyed the inspiration! 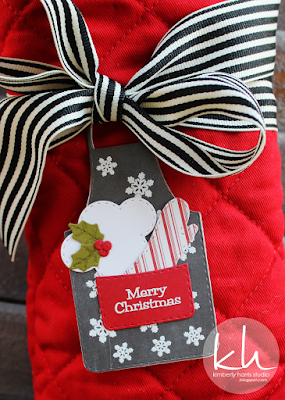 Super cute gift card holder. I love those ornaments! Cute gift card. Like the vertical greetings stamp set. TFS! Really enjoyed all the ideas for the 5 days of Christmas, liked it better with the sequins on your gift card, gave it more class, just received the stitched rectangle dies, can't wait to use them!! Thanks for the wonderful week of inspiration. I loVe your beautiful ornaments. The sequins you added are the perfect finishing touch. Love the revised Coffee Break set! So much fun! And that gift card holder will come in so handy. Thanks for all the great videos, too! Merry Christmas! Nice idea for all the coffee lovers we know, This is a pretty gift card idea for Christmas, thank you Emma for sharing these wonderful projects and thank all your awesome team for inspire me. Emma, your gift card looks fabulous! Love the little tree ornaments and how the writing on the coffee cup looks like it has a chalkboard effect!! Always enjoy watching your videos on how you make your creations! Love how you made the lid to your coffee cup! The sentiment works perfectly with the gift card holders!!! I'd like to thank you and all of your team for so many inspiring projects this week! Big Christmas hugs to all of you! So impressed with all of the projects. I love this time of year. Thank you Emma! This was a great week! Sorry I'm so late commenting but I wanted to say thank you!